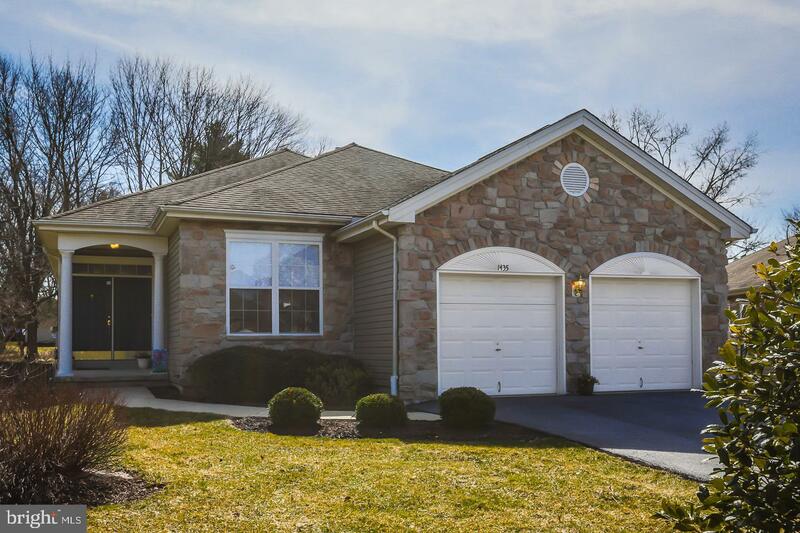 A rare opportunity to own a single family home on a sought after cul de sac street in the village of Quaker Ridge. 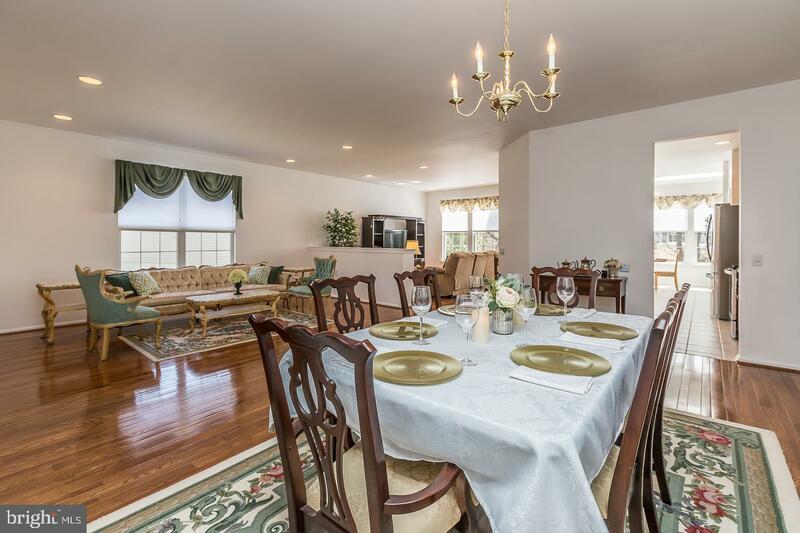 Hershey's Mill is a highly desirable 55+ gated golf course community. 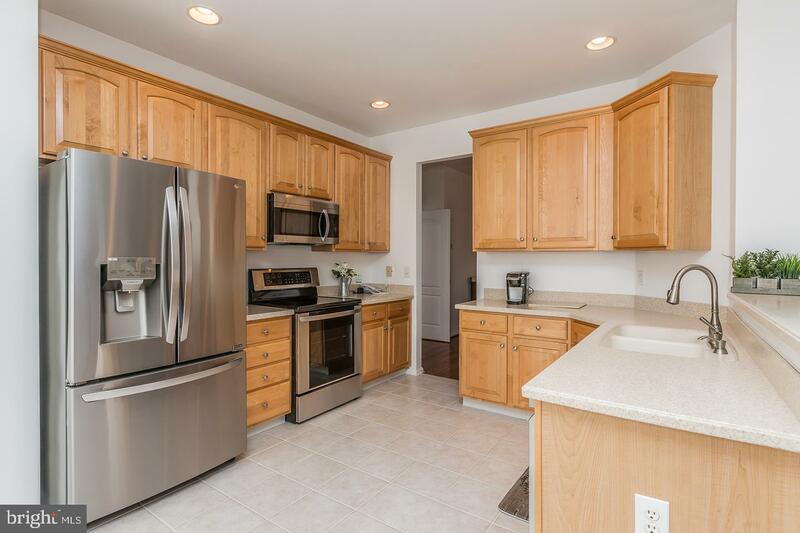 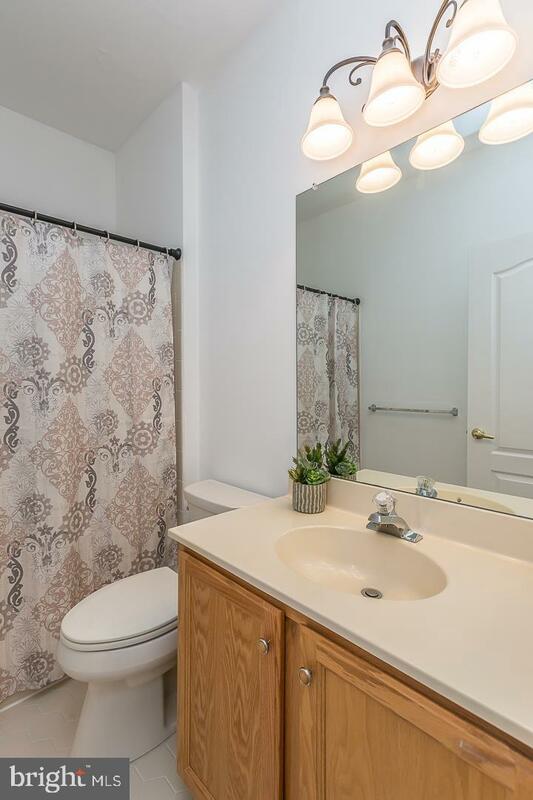 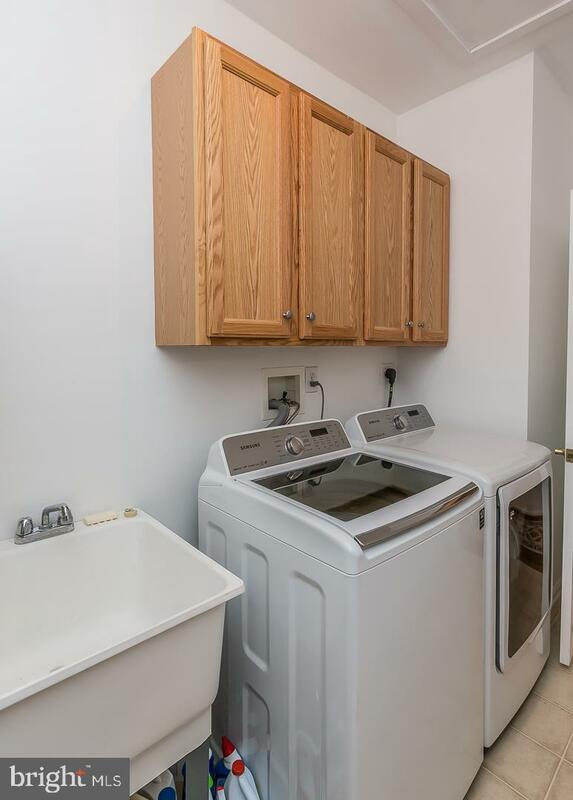 This is a lovely move-in ready home, pristine condition, brand new kitchen stainless steel appliances, new bathroom fixtures, new HVAC, new neutral paint throughout and a new roof being installed Spring of 2019 which has already been paid for by owner. 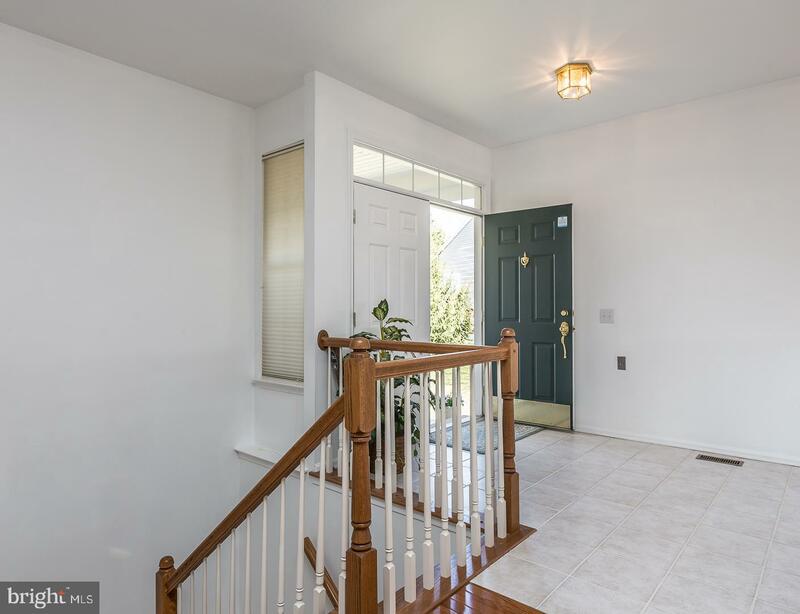 This home is an expanded Danberry Model which has a welcoming open floor plan with lots of natural light. 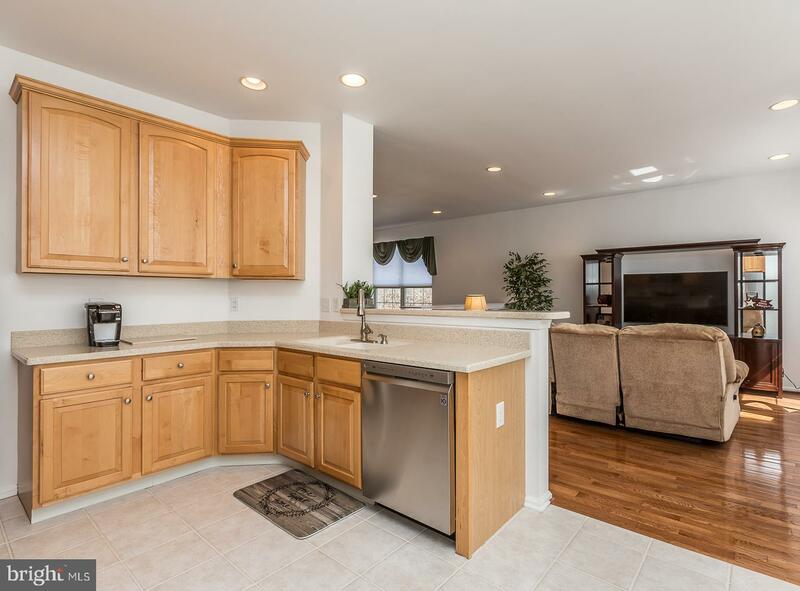 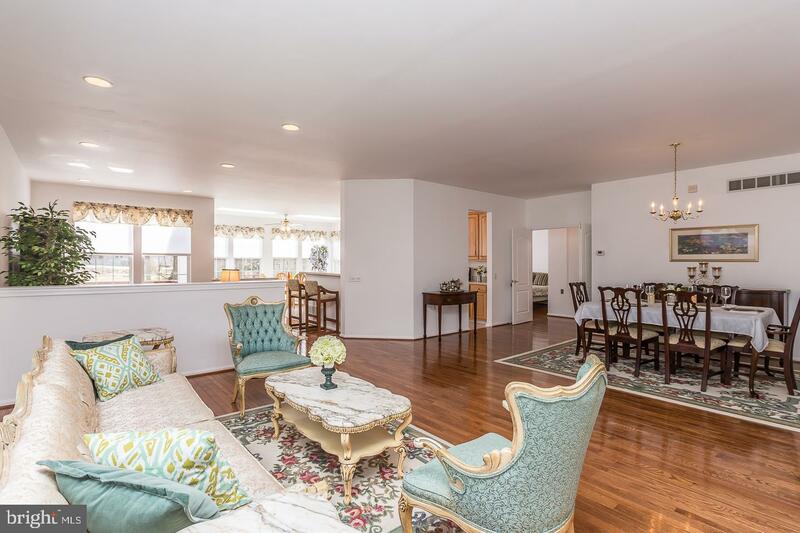 There are beautiful hardwood floors throughout with Tile in the Kitchen. 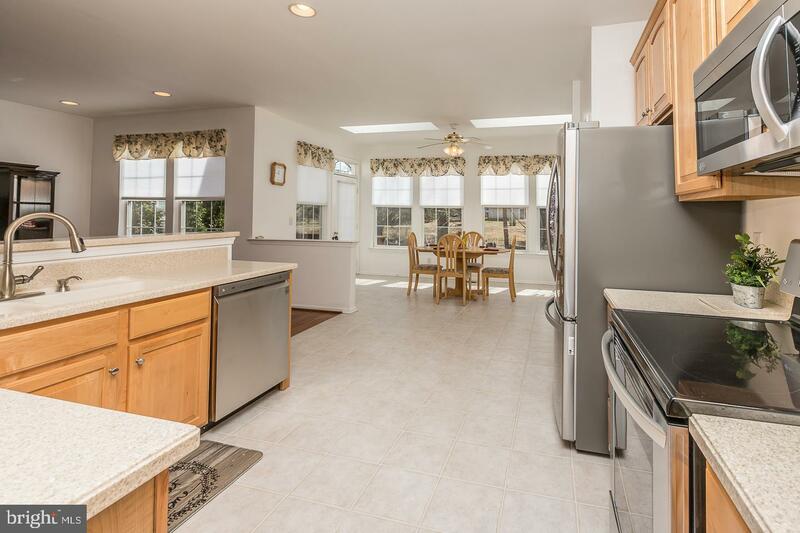 The Living Room, Dining Room and Den open up to the Kitchen/Breakfast Room with wonderful Sky Lights. 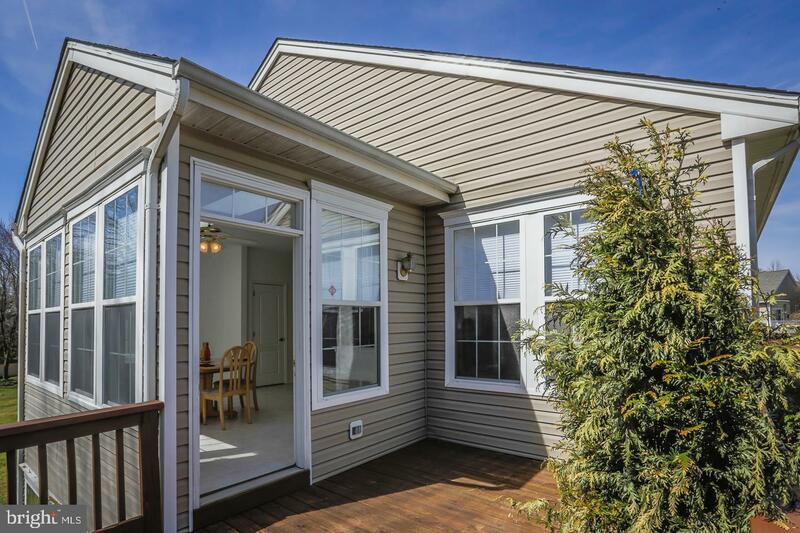 There is a nice deck off of the Kitchen/Breakfast Room to enjoy casual dining. 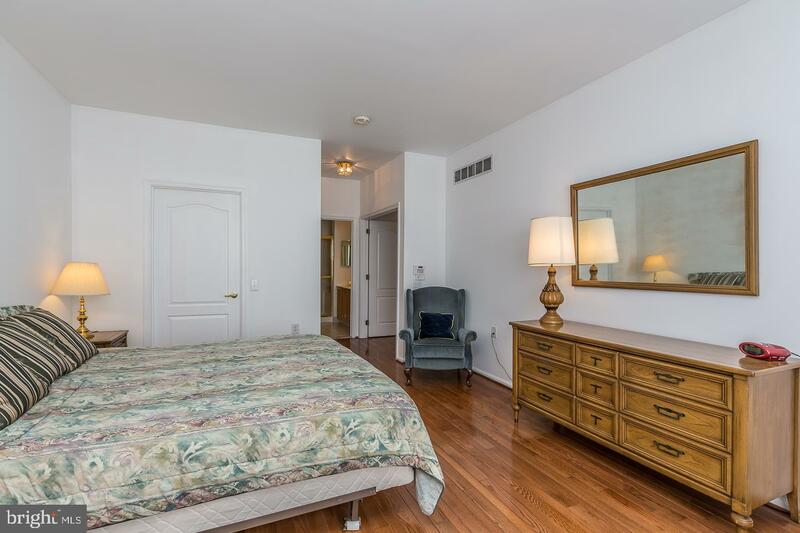 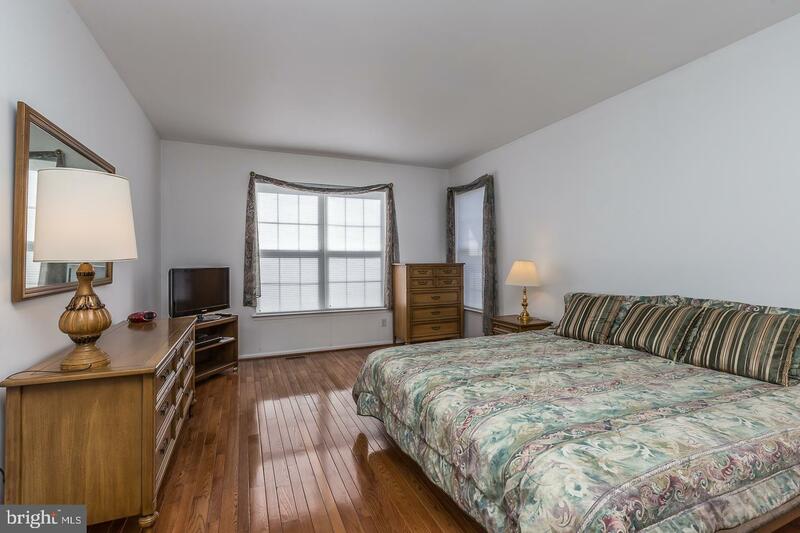 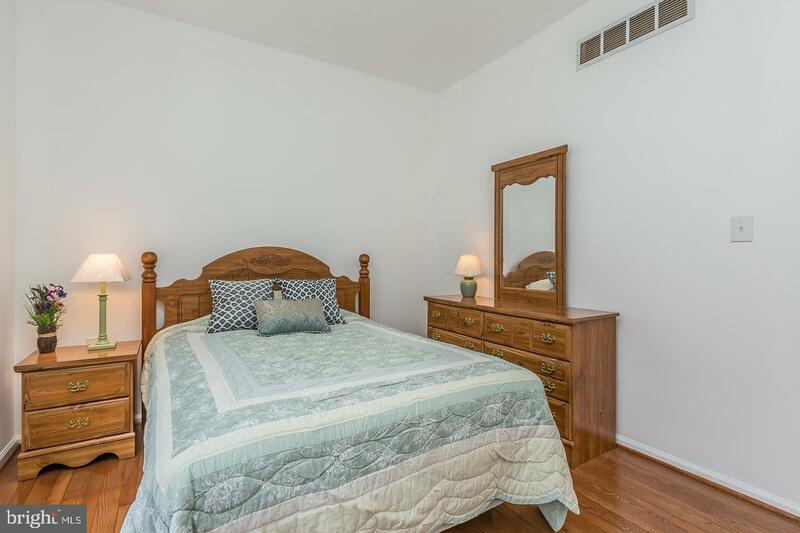 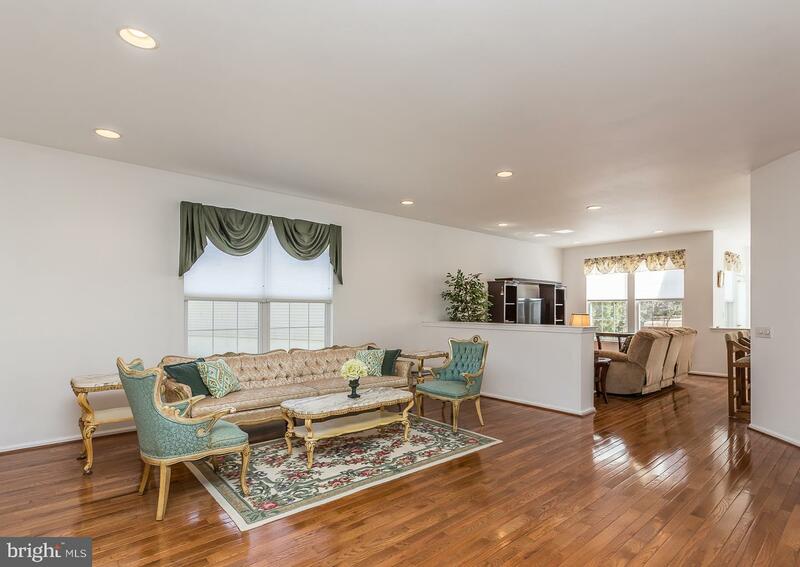 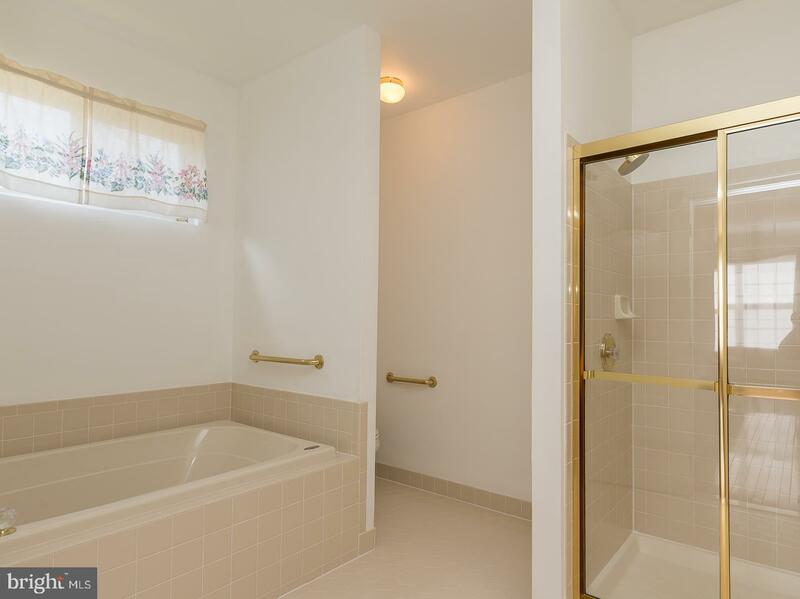 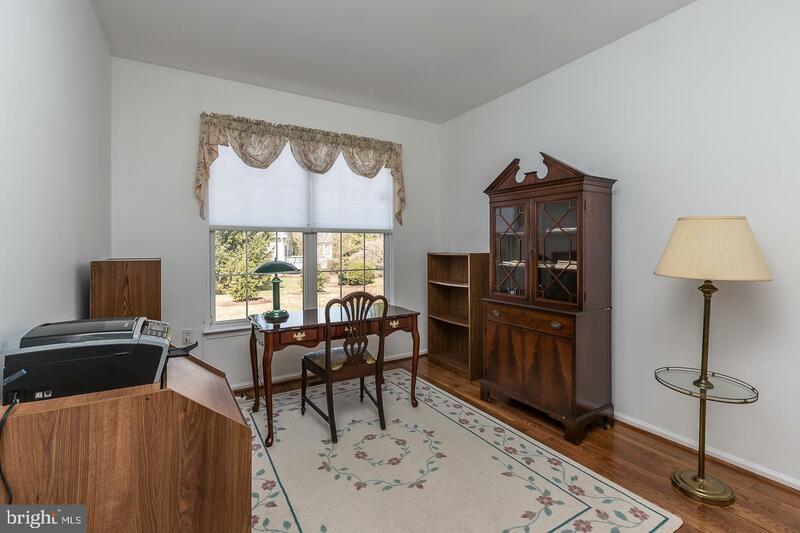 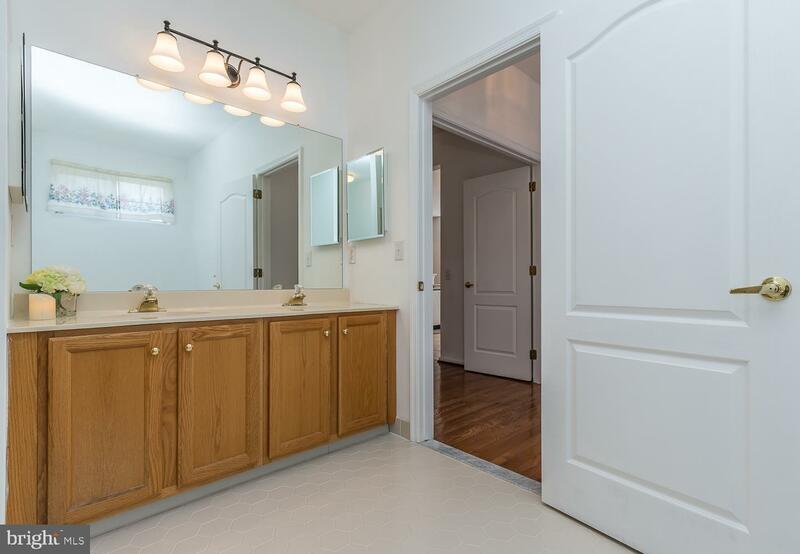 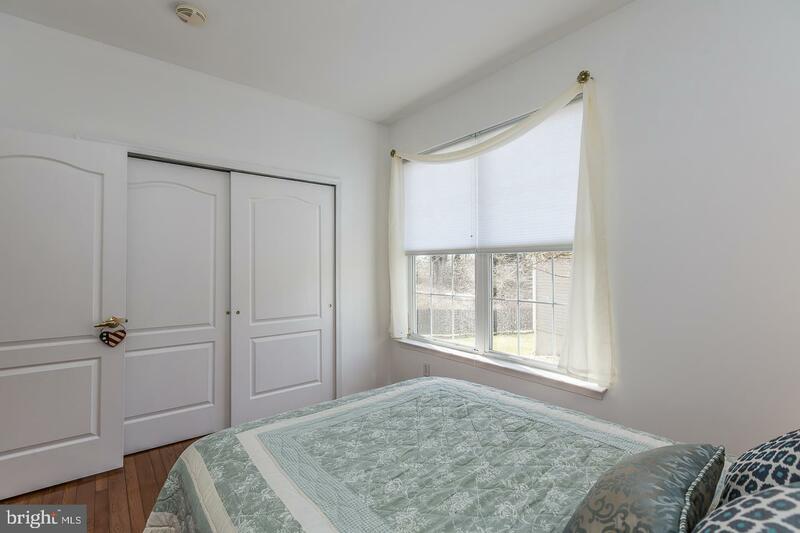 All on the main floor is a beautiful Master Bedroom Suite with a walk-in Closet and Master Bath with upgrades. 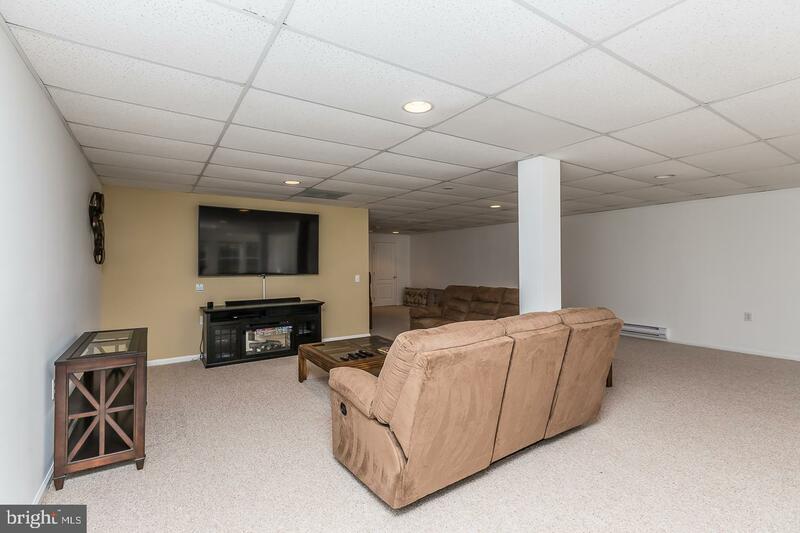 There are two more Bedrooms, Hall Bathroom with upgrades, Laundry Room/Mud Room with an entrance to the garage also all on the main floor. 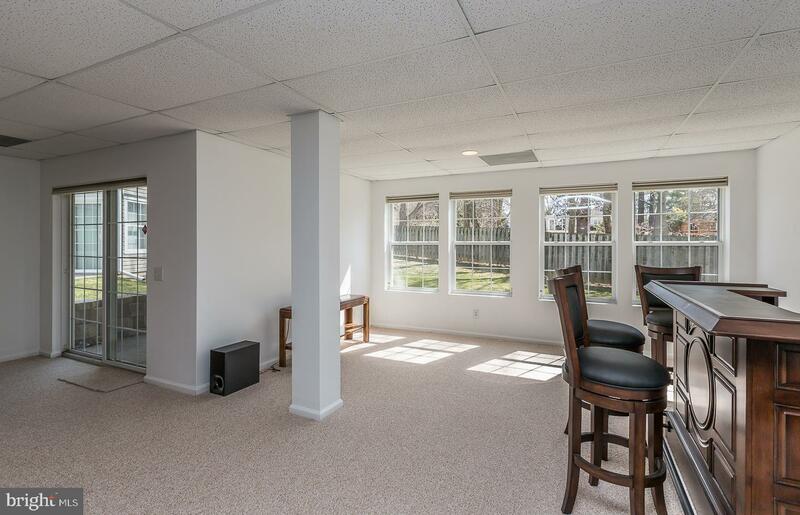 The Lower Level is a very tastefully finished entertainment area with lots of windows which has its own entrance to a patio. 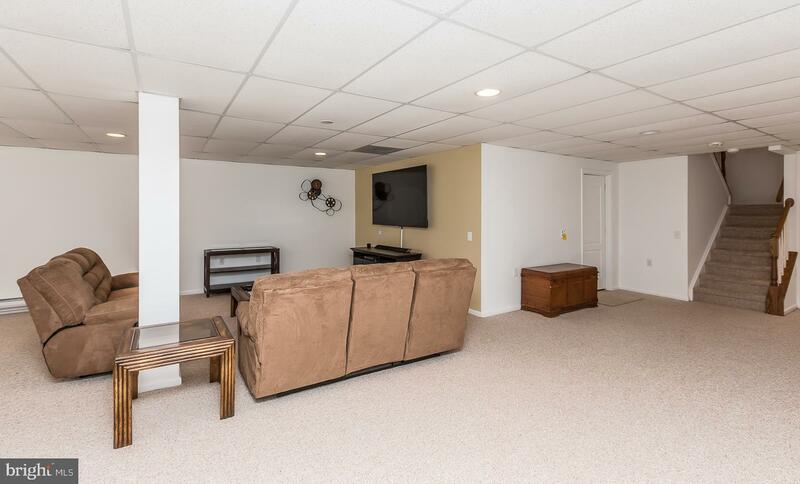 The lower level also has plenty of storage space for all your needs. 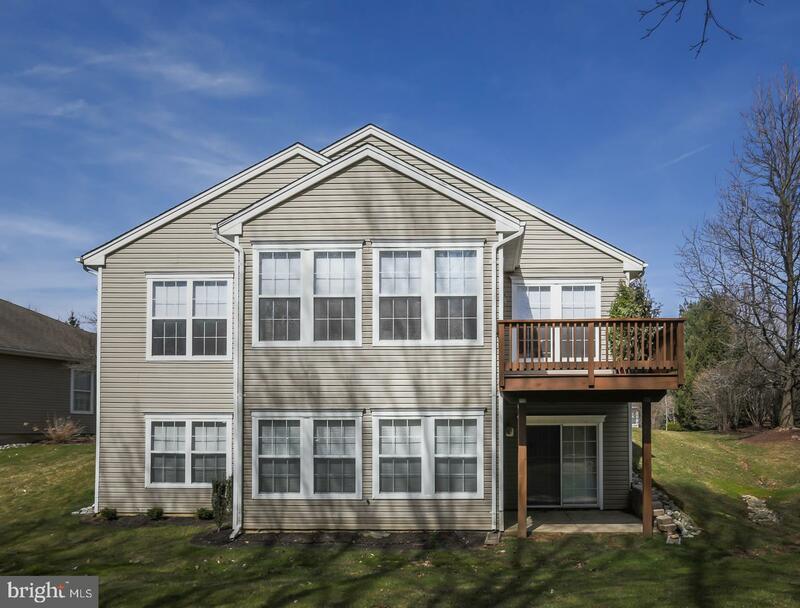 Hershey's Mill is a pristine Community with many wonderful amenities to offer for all those activities you enjoy doing. 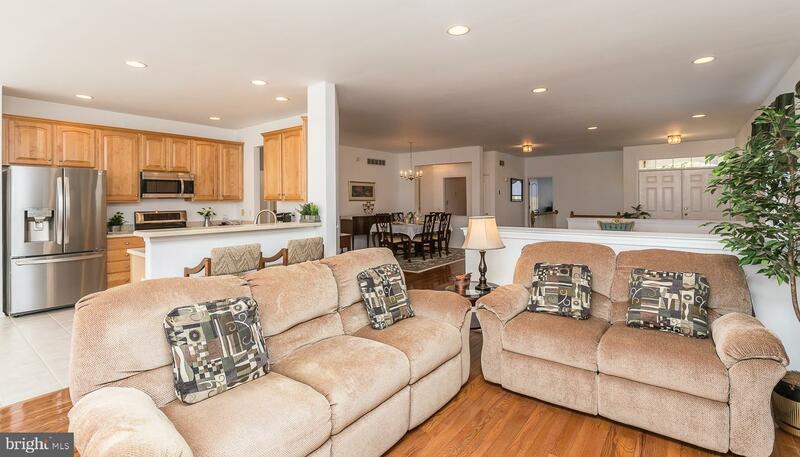 It is also located close to shopping, restaurants, public transportation and major routes for your convenience.